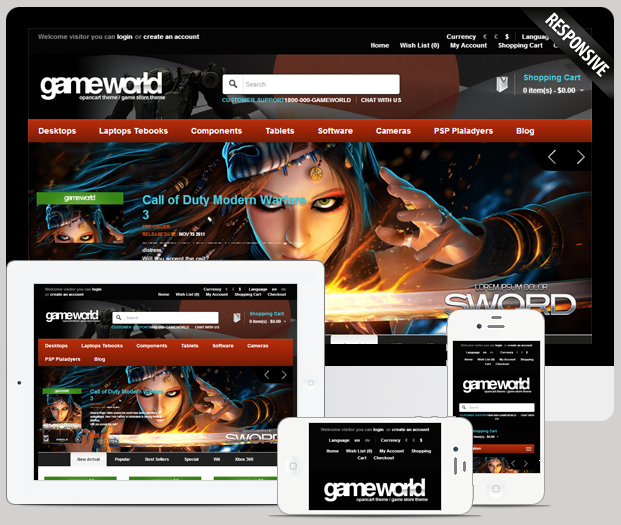 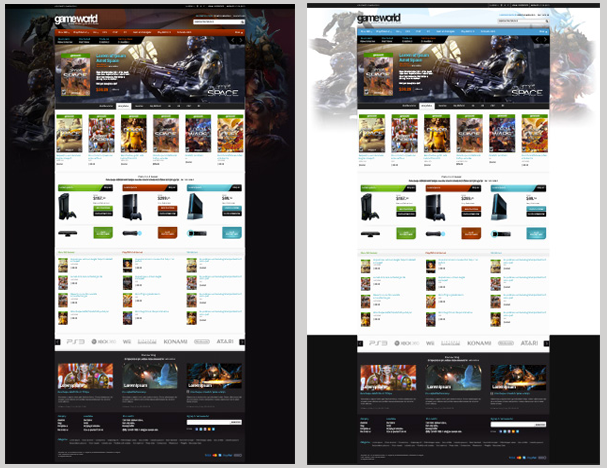 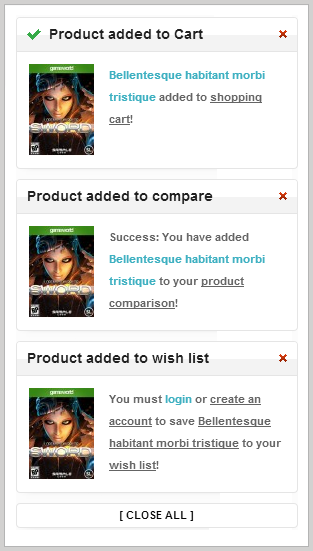 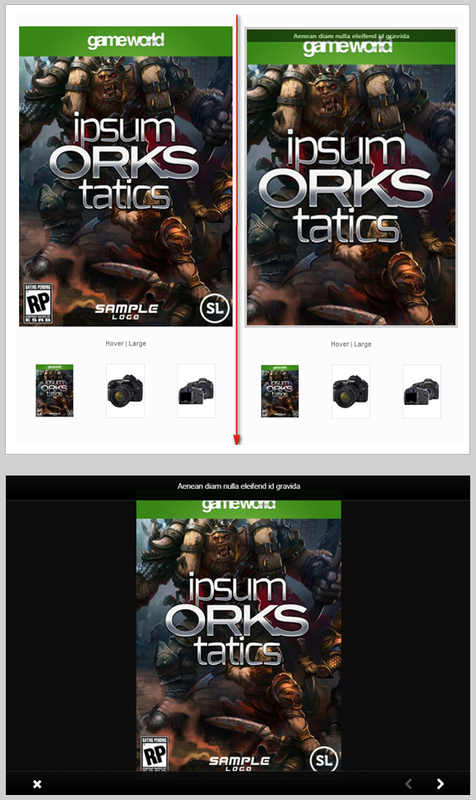 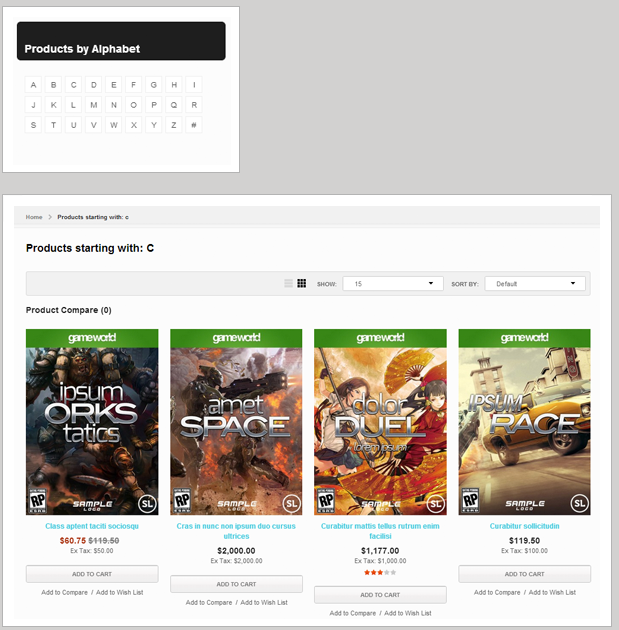 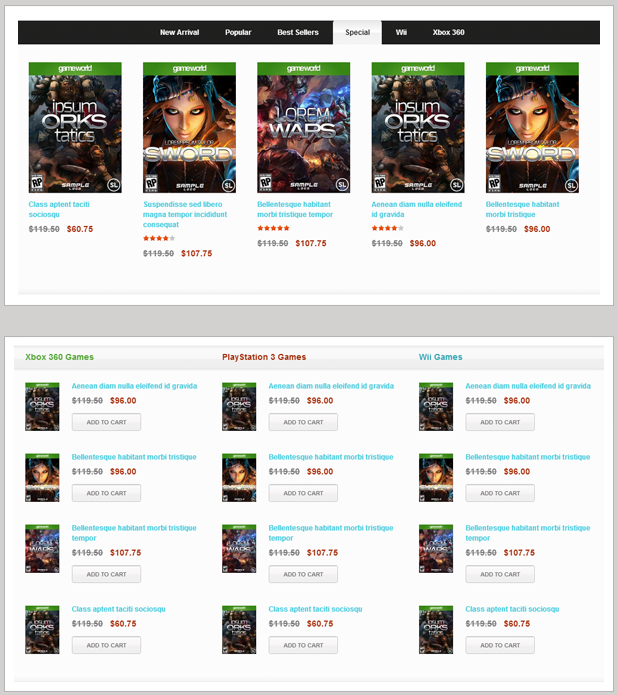 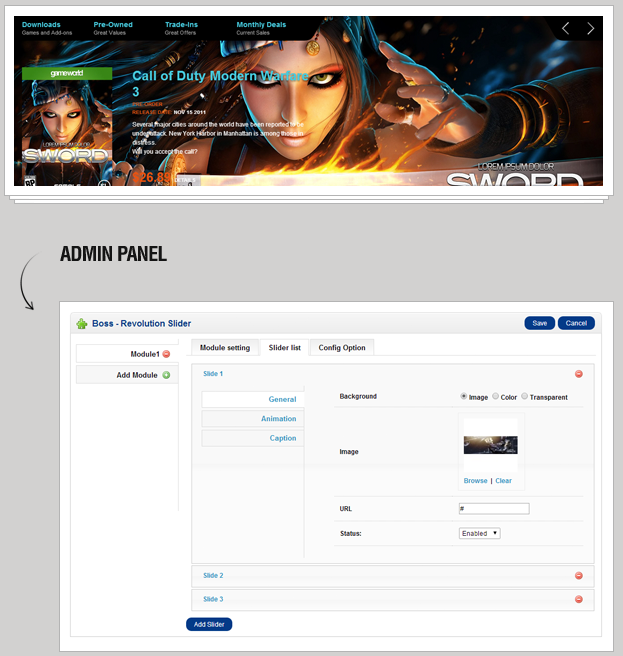 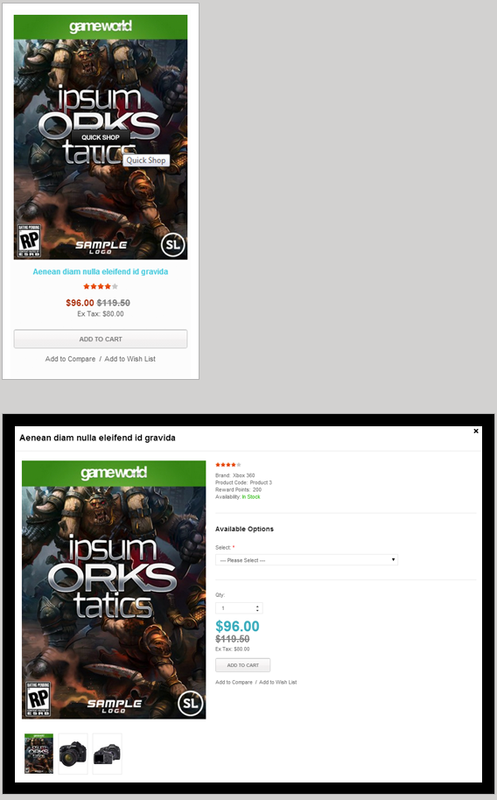 GameWorld OpenCart Theme specially designed for stores trading games. 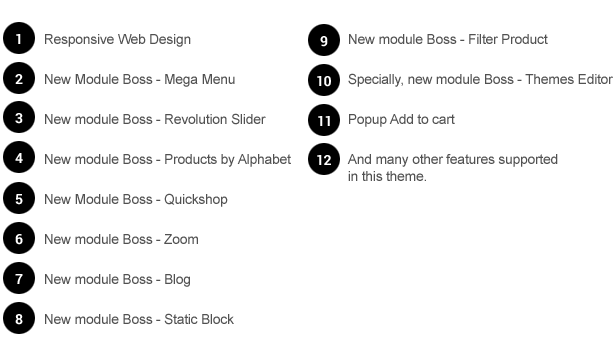 Simple, but still impressive are words to tell about this theme. 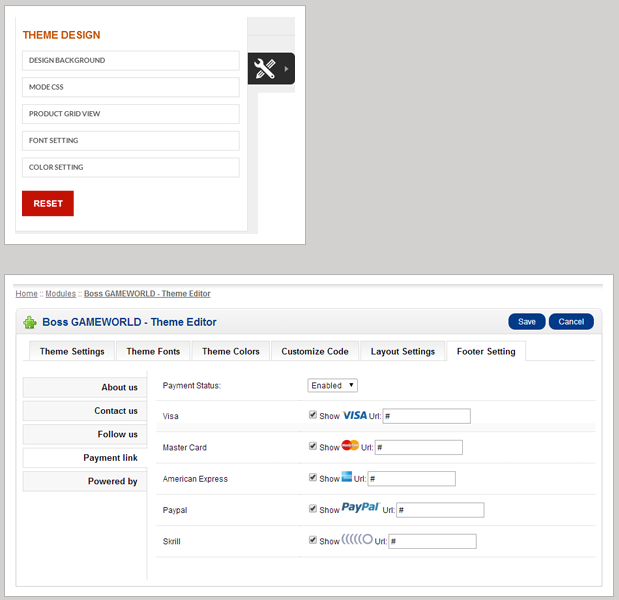 Well-functioned extensions and modules helps you to set e-commerce website up with just a little time and effort. 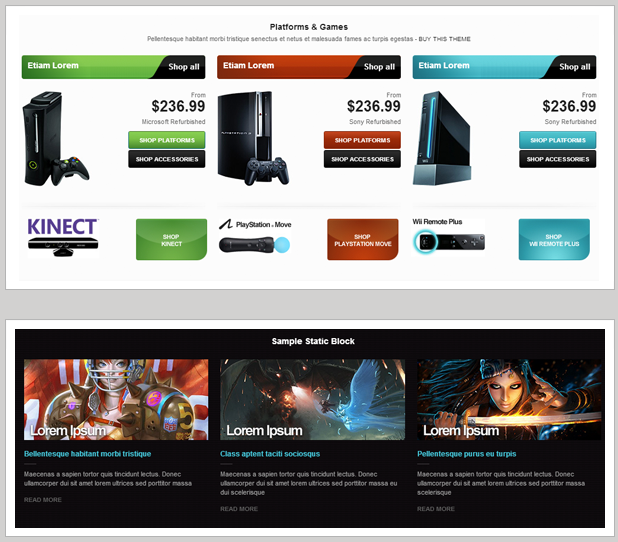 It is a good choice for any low costs business to go.